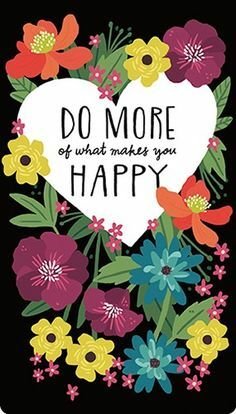 Stamp a Blessing: Do More of what makes YOU Happy! I have been praying for my business. The vision is bigger than I thought. Are you ready to go to the next level in your creativity? There are so many good reasons why! Number 1: Simple, is smart for your budget. Let's be real. We all love to get what we want for a discount. Becoming a demonstrator for a company with amazing product, amazing leaders, webinars and unending inspiration is a MUST. 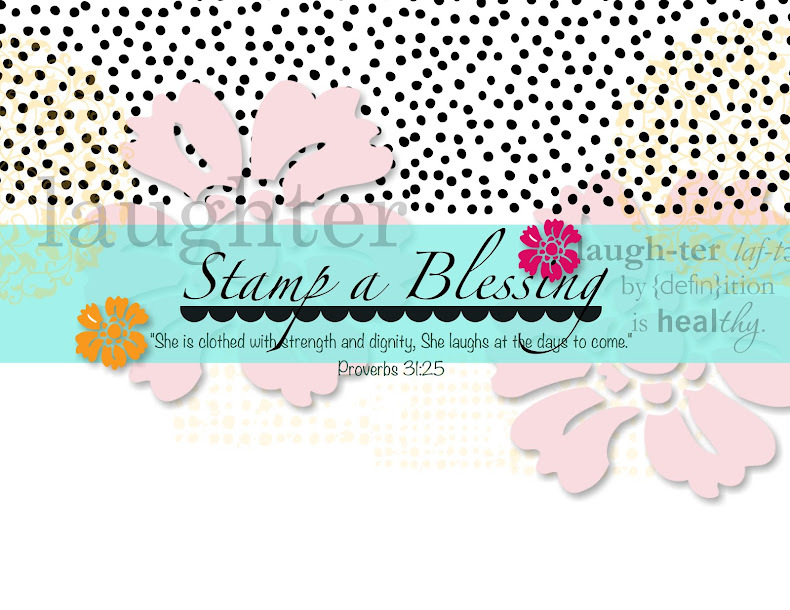 I started with Stampin'Up! in 2010, my first baby girl was not 4 years old yet. Yes, my life was busy busy (*as always), but I was listening. Listening to His voice and excited to do the things He called me to do. Stamping really makes me happy, so doing more of it, learning and sharing with others who love this too sounded AWESOME. It's been 6 years and the journey has been amazing. I am expanding my business and try new things. $125 in products thou you only pay $99 for it. FREE shipping on your starter kit. The ability to PICK your own kit (I am willing to help you pick if you need help). 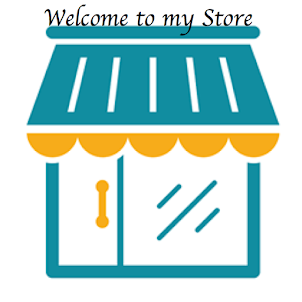 You have a 20% discount (to start) in ALL your purchases from the catalogs or online sales. The ability to grow your instant income, your creativity and you influence. But what commitments do I have? 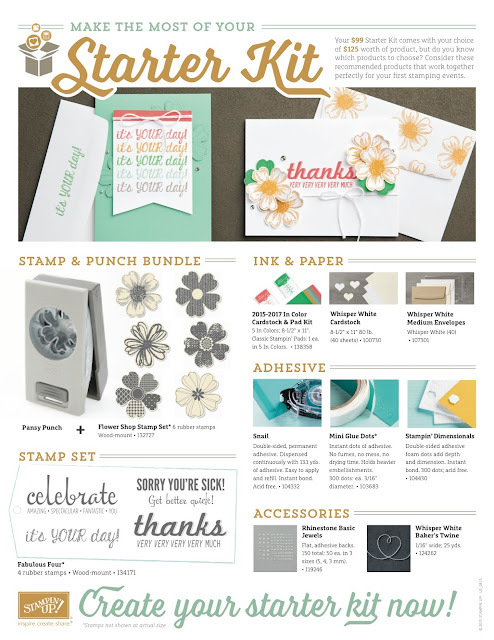 As a Stampin'Up! 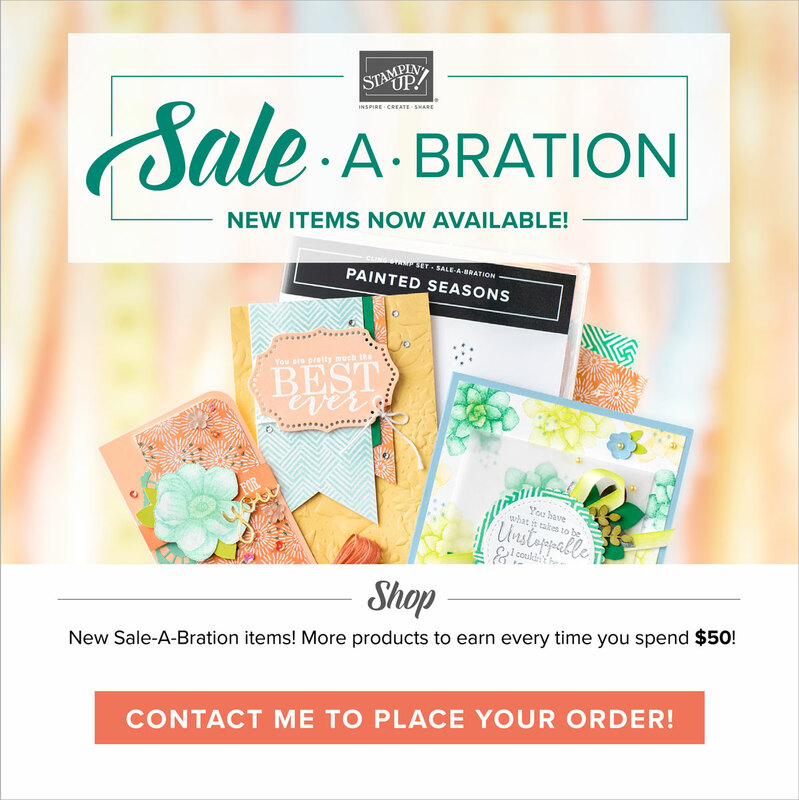 demonstrator you may remain on your first level as a Bronze team member for as long as you wish and keep receiving your discount on all the products you love, having the privilege to see and order soon from every new catalog, and many other perk I will bring to you this month. To keep your demonstratorship privileges as a hobby demonstrator you only need to purchase $300 in products in a time period of a Quarter. When does a quarter starts? When does my first quarter ends? That means you have about 4 1/2 month to fulfill your $300 (minus the 20% discount). If you have more questions please refer to my Demonstrator page here and click on JOIN! You may also send me a message here under contact me! Below an example of a starter kit! If you join today you will be able to order products from the Pre-order selection as well as the Retiring Catalog. It is the best time to join this great company.